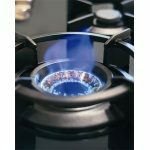 What makes gas cooktops different? People don’t always have time to interrupt busy schedules with extended meal preparation, making fast and efficient gas cooktops an ideal solution. 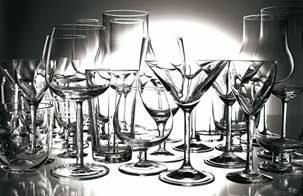 In addition, the opportunity to satisfy everyone’s finicky taste buds is greatly enhanced by versatile appliances that adapt to cuisine styles. 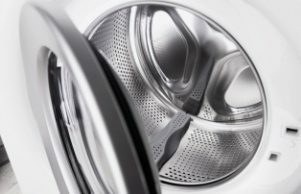 Built-in appliances are standard in today’s kitchens, so there’s no reason to feel intimidated by unfamiliar looking products. 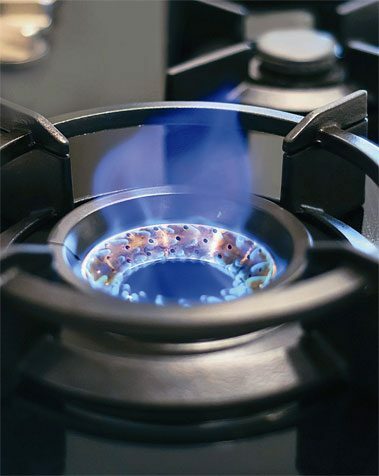 Reliable natural gas supply means all Australians can expect ASKO cooking innovations for many years to come. 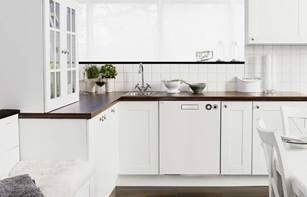 ASKO designers are proud of their Scandinavian kitchen heritage and ensure all the best features of traditional cooking are incorporated into modern appliances. Smart cooktops become cooking assistants, with fully programmable cook settings available to assist novice chefs, while experienced cooks and BBQ-style enthusiasts are eager to test the Volcano wok burner. 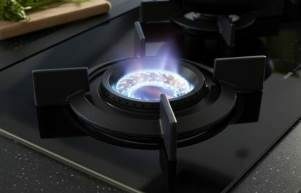 Gas provides instant heat, faster cook times and reliable energy for preparing food even during a blackout, and ASKO cooktop design ensures heat is directed exactly where it should be, without being lost as radiant energy that makes the kitchen stuffy and uncomfortable. The ASKO HG1995SD Pro Series Gas Cooktop is an example of versatility and energy efficiency working in harmony to save money and time, along with the capacity to satisfy diverse culinary preferences. 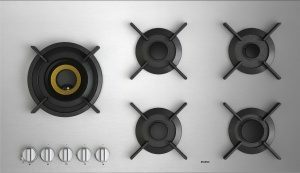 What are some more ASKO HG1995SD Pro Series Gas Cooktop advantages? 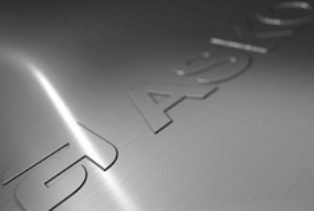 ASKO cooktops are manufactured in standard sizes to accommodate oven and appliance compatibility. At 90cm wide, the HG1995SD Gas Cooktop is for home chefs who aren’t afraid to expand their cooking repertoire and explore culinary horizons. The appeal of Asian cooking in modern Australia is undeniable, and owning an ASKO HG1995SD is already enough to get friends talking, what to speak of when they visit for a meal. 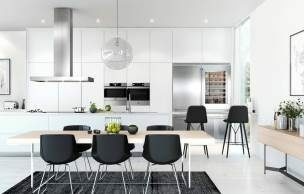 ASKO efficient appliances are designed for ease of use and easy cleaning, allowing home chefs to complete kitchen tasks and get ready to party before guests start arriving. ASKO cooktops and other kitchen appliances such as ovens, microwaves and warming drawers are the link between restaurant-style and home-style cooking. Ingenious appliance features allow chefs to create show-stopping dishes that retain nutritional value and visual appeal. Healthy food should satisfy all the senses, providing a mood that is conducive to good times with family and friends. The bond is sure to be strengthened once the ASKO HG1995SD Pro Series Gas Cooktop introduces them to a whole new world of dining pleasure.